Cheap to buy, height-adjustable suspension delivers a smooth ride and safe handling, good rear legroom, distinctive looks. 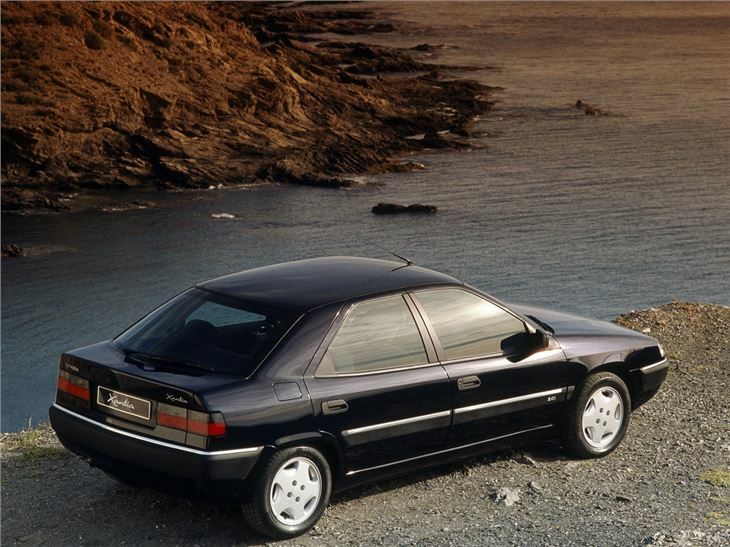 Care needed to find a good one these days, a wide range of potential reliability problems. 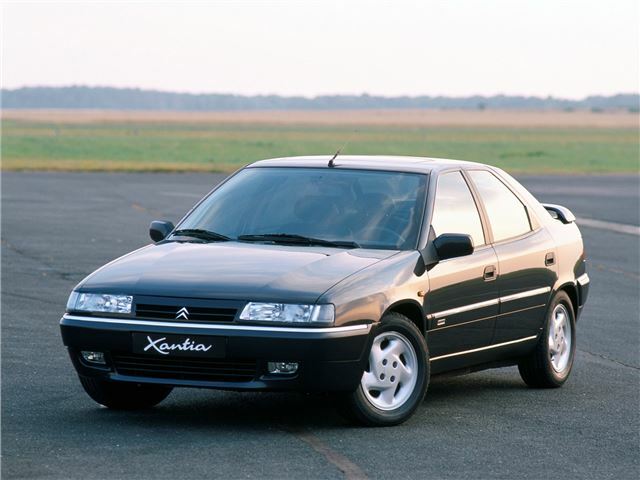 The Citroen Xantia was the more mainstream replacement for the BX - one which traded the older car's lightweight contruction and angular styling for a more organic looking, solid feeling car. 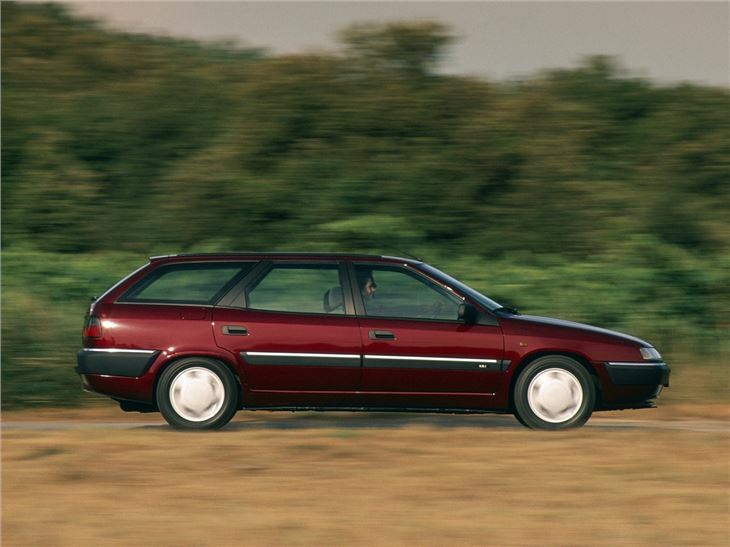 The Xantia retained the hatchback layout of its predecessor, and also was subsequently introduced in 1995 in estate car form. 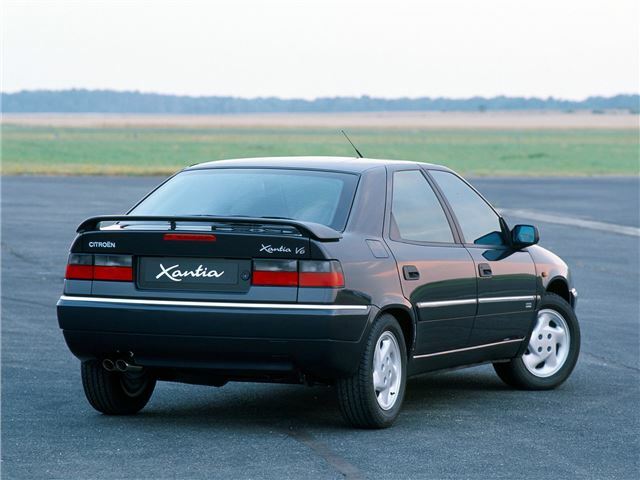 There were no surprises in the drivertain department at launch, with the Xantia using the 1.6-, 1.8 and 2.0-litre 8v and 16-valve petrol engines, as well as the acclaimed XUD diesel in 1.9-litre turbo and naturally aspirated forms. 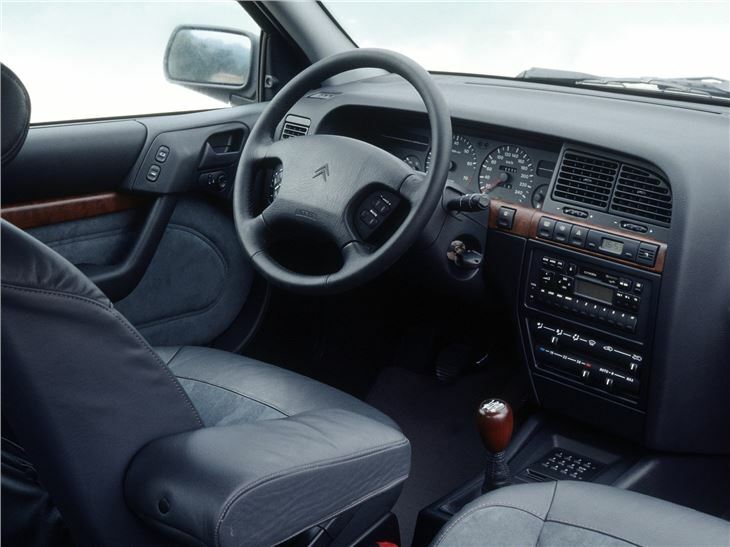 To the delight of Citroen fans, it featured Hydropneumatic suspension. But the big news was that top models in the range featured an improved version of the XM's Hydractive computer-controlled self-leveling suspension. 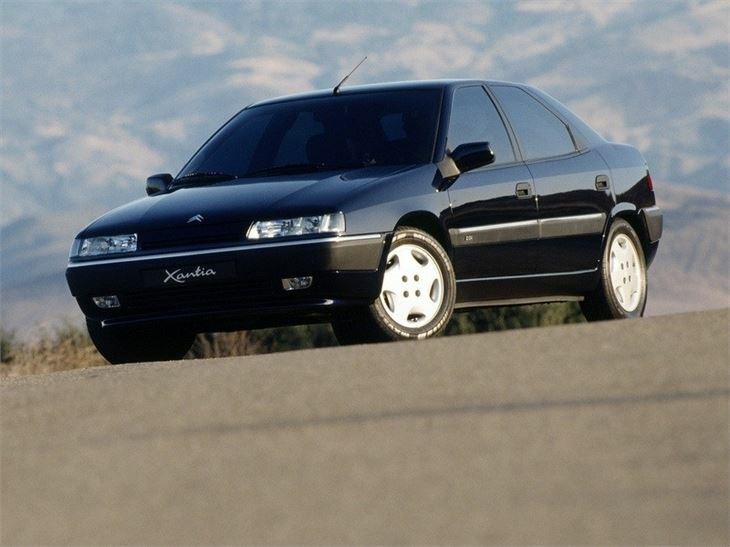 This used extra suspension spheres to allow a soft ride in normal conditions, but taut body control during hard braking, acceleration or cornering. Hydractive was topped by the 1994 Activa system - a further pair of computer-controlled spheres and two hydraulic rams were used to eliminate body roll completely.